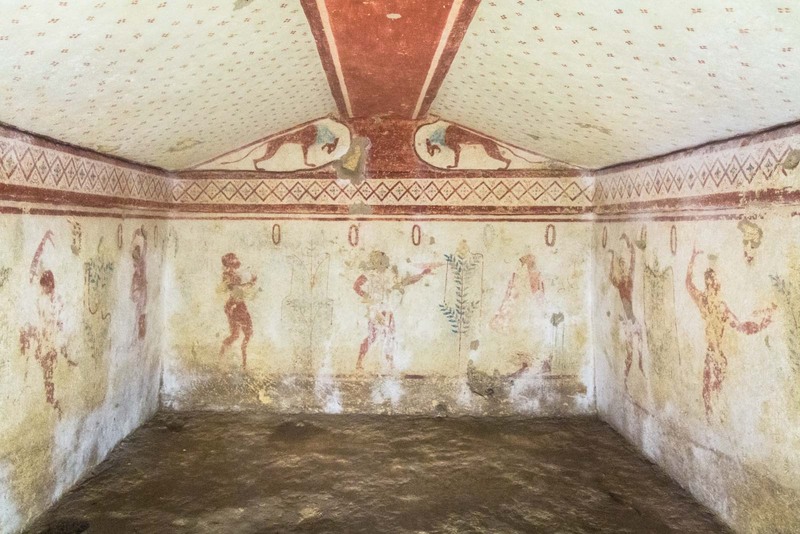 The Etruscan tombs in Italy represent more than just the deaths of nobles of the past. They can also been seen as the symbol of the mightiest race that never was. You see, it was these mysterious people we know little about who established Rome and set into motion the great empire that would conquer the known world. When you think of Ancient Italy, the first thing that normally comes to mind is the Romans. They brought the country into the first millennium AD with a strength and power unrivalled across the world. Their influence is still felt today in lands spanning an entire continent and beyond. But if it wasn’t for the Romans, it may be the Etruscans we all learn about it history class instead. The Romans didn’t always control the Italian lands, of course, and right before them it was the Etruscans who were building a civilisation. Based in the north of the country, it was around Tuscany, Umbria and northern Latium that the Etruscans called their heartland. (In fact, Tuscany is named after them.) It’s believed that they emerged as a unique race in about 800BC with their own language – Etruscan – that was unlike much else that existed at the time. Clearly there had been humans on these lands for millennia but they had generally been simple hunters and gatherers. The Etruscans were the beginning of the age of empires in this part of the world. They took control of a collection of shepherd’s huts in 650 BC on the land that is today called Rome. 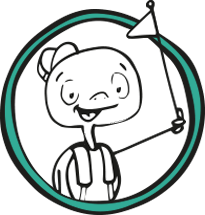 They introduced rectangular urban planning, built underground sewers, laid out roads and bridges, and began to promote agriculture and trade. The great city grew from there and eventually its power reached a point where the Etruscans were thrown from their creation 150 years or so later. Not much documentation has survived from the time of the Etruscans and trying to understand them is a mystery of historians. They used to read the flights of bird to try to tell the future; they dressed with pointy shoes; they introduced the arch into architecture; they would get gladiators to fight to the death at the funeral of a king. These are some of the snippets that remain from a mighty race. Much of what we know about this civilisation is from the Etruscan tombs here in Tarquinia, a short trip north of Rome. The largest collection is in the Necropolis of Monterozzi, which has about 6000 graves dating back from the 7th century BC. 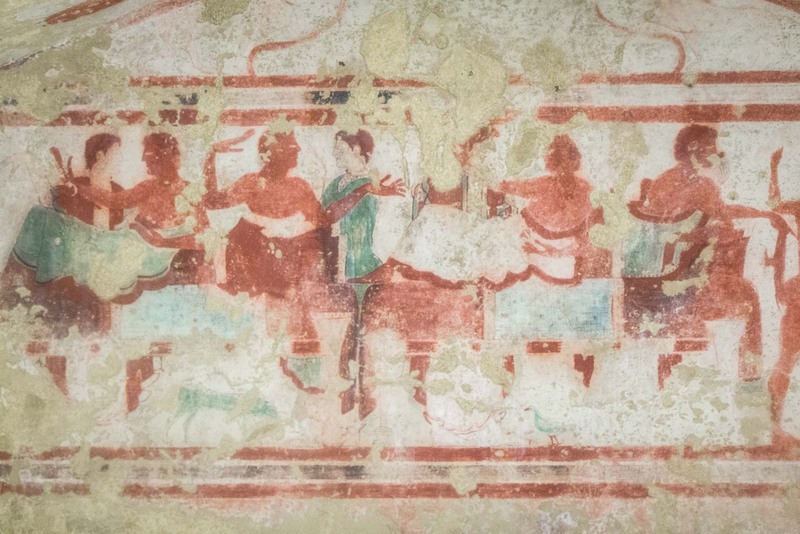 Within many of them are intricately painted wall frescoes which show us an insight into Etruscan life. You can see slaves pouring drinks for noblemen, scenes of hunting and dancing, musical instruments, sports, and the clothing of the time. Amazingly, the frescoes have been well-protected and are still vivid today. 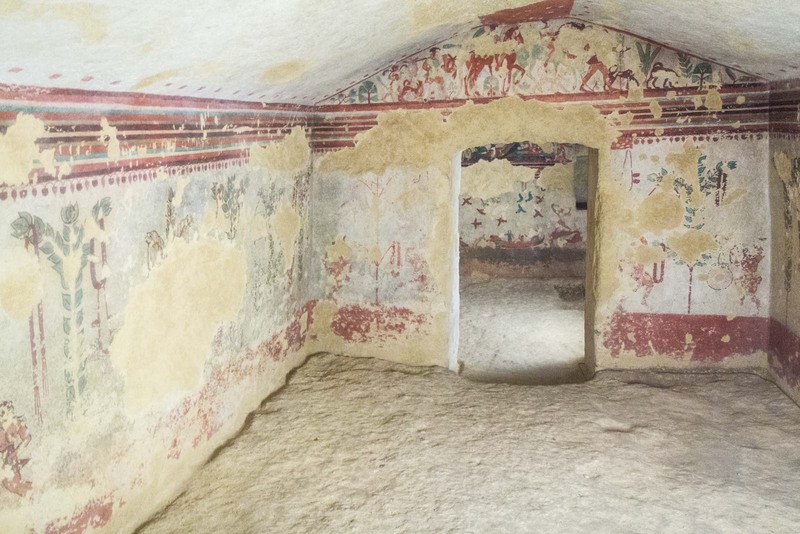 There are 16 Etruscan tombs that you can see for yourself on this site. From the outside it looks like they’re in small stone huts but these constructions are actually just the entranceways. 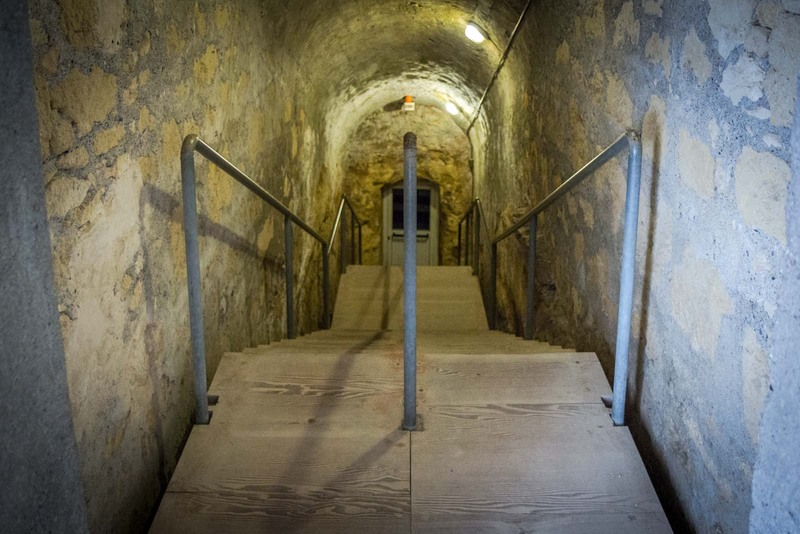 Once you go into one, you’ll have to walk down a long flight of stairs to the actual tomb. Each is about the size of a bedroom and the entrance is protected with a door with a glass window. Press a button outside the door and a light will come on inside for you. Peering through the window you can then see the frescoes for yourself. There are similarities between each one but each is unique and I recommend seeing them all if you visit. To get to Tarquinia from Rome, you can catch the train, which takes about an hour and a half. It’s a long way from the station into either the centre of town or the necropolis so it’s best to then take a bus. I made the mistake of thinking I could walk it and got extremely hot and extremely lost. I’ve got more practical details in the information box at the end of this post. Roman ruins may dominate the ancient sites across Italy… but don’t neglect those who laid down the foundations for the Roman Empire to flourish. The Etruscans gave a lot to the world as we know it and, by studying their history, we may find they have a lot more still to give. 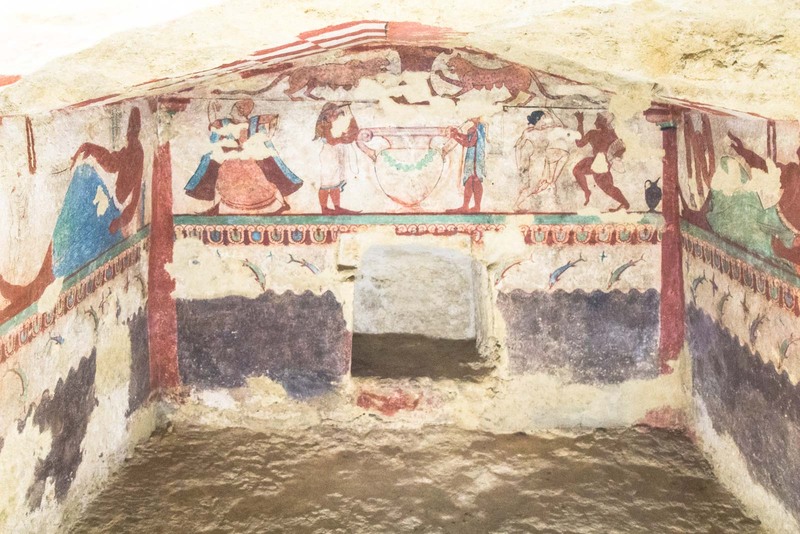 Where are the Etruscan Tombs at Tarquinia? Via Ripagretta, 01016 Tarquinia VT, Italy. 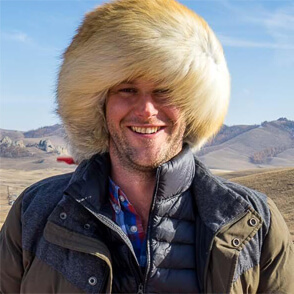 You can see them on a map here. 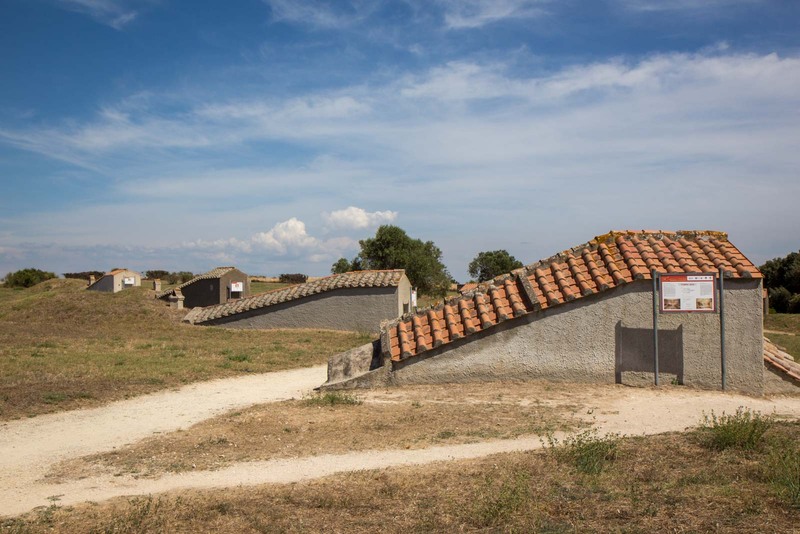 How do you get to the Etruscan Tombs at Tarquinia? The easiest way to get to Tarquinia is by train - from Rome, it's about an hour and a half, for example. (It means you can head out for a day trip, if you want). Once you arrive at the Tarquinia train station, there's a quick and cheap bus up into the city centre, from where you can walk to the tombs. When are the Etruscan Tombs open? The tombs are open from 0830 until an hour before sunset. The museum is open from 0830 - 1930. The site is closed on Mondays. 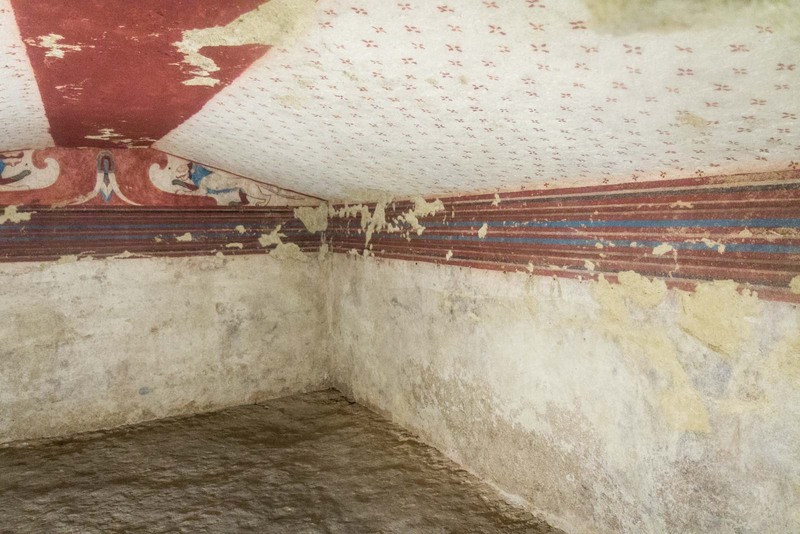 How much does it cost to visit the Etruscan Tombs? An entrance ticket for either the Etruscan Tombs or the Tarquinia National Archaeological Museum is €6 for adults and €3 for a concession. However, you can get a combined ticket for both for €8 for adults and €4 for a concession. 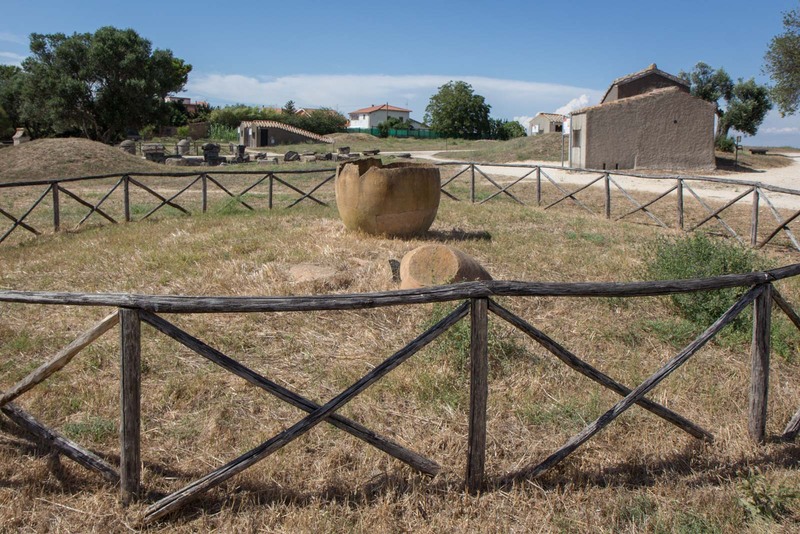 Are there tours to the Etruscan Tombs? Oddly, there aren't that many tours to the tombs at Tarquinia - I guess maybe there isn't enough demand. However, if you would like to have a guide, I have found one option that I would recommend. This full day tour will show you all the highlights with excellent guides. The only catch is that it starts from Civitavecchia, so you'll have to get yourself to that point if you're staying somewhere like Rome. Where should you stay in Tarquinia? As I've mentioned, it is possible to stay in Rome and come to Tarquinia as a day trip. But there are also some wonderful places to stay here and you might enjoy being out of the big city for the night. For a good budget option, I would suggest the Tarchon Luxury B&B, which has a nice breakfast. For a really friendly place that feels like home, try B&B Nonna Luisa. If it hasn't already been booked, you might love the incredible Apartment La Casetta in a historic building. And if you want to splurge, then have a look at the very special Agriturismo Valle del Marta. You can find out more information at the official website of the tombs. Beautiful paintings and interesting site. I just can’t stop wondering how beautiful and colorful they must have been in the beginning. They’re still pretty colourful even as they are today. But, yeah, they would have been quite amazing back in the day, I imagine. Haunting site, makes you think about what life was like for them. I imagine them having a big party after a successful hunting session. I see similarities with Roman paintings, by the way. Thanks. I guess the images and the history go hand in hand for a race like the Etruscans who we don’t know too much about. In point of fact there were enormous differences between Etruscan and Roman sensibilities.Greek and Roman sources are scandalized by the Etruscan habit of sharing wives and the apparent lacks of concern for the paternity of children.If Etruscan civilization had persisted we would certainly have a different society today! Oh, my word, indeed! They sounded like they were very liberal and quite scandalous by our standards today. The Romans picked up some of their influences (particularly the violent ones) but not the ones about relationships and the like. I’ve never heard of the Etruscan people. Thanks for sharing. I never had either. That’s what I love so much about travel – learning new things about history through the places that still exist! 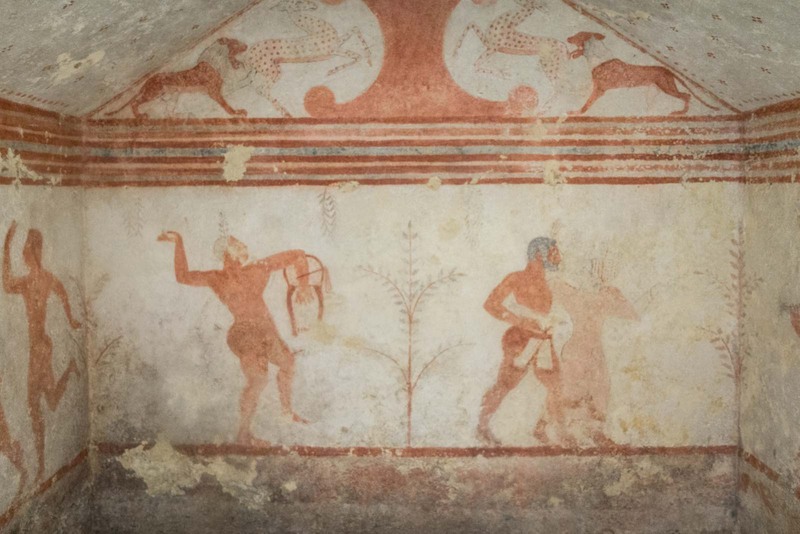 Thanks for sharing the photos of the Etruscan tombs. It is always interesting to learn about the ancient world, in some ways they had it more figured out then us today. Peace Dude! It’s amazing how just a few turns of history can make such a big change. I’ll be in Rome & Umbria next year, and plan to take in at least some Etruscan sights – perhaps Tarquinia now that I’ve read this. Thanks! Let me know if you make it there and what you think. Tarquinia is a little bit out of the way and not as overtly impressive as the other ruins around Rome. Still, it’s a fascinating insight into this lost race. Interesting! I wasn’t aware there were Etruscan ruins in such good condition. Those dotted ceilings almost look like modern wallpaper. They are in really good condition, considering their age, aren’t they? You’re right about the dotted ceilings – I wonder whether there was any inspiration from that or whether humans just have similar tastes, even hundreds of years later. I’m fascinated by the Etruscans. When I went to a lot of hot springs spas in Tuscany it always seemed as if the Etruscans had been there before the Romans, and I became interested. The other thing that got me intrigued was reading about Etruscan sculpture and the many fine forgeries of it. Thanks for letting me know more.